Mem Reduct is a lightweight, real-time memory management application to monitor and clean system memory on your computer. The program uses undocumented internal system features (in the Native API) to clear system cache (system working set, working set, standby page lists, modified page lists) with variable result ~10-50%. A 64-bit version is available within the archive. Stealth: ? Yes. If 'check for updates' function is disabled. How to extract: Download the ZIP package and extract to a folder of your choice. 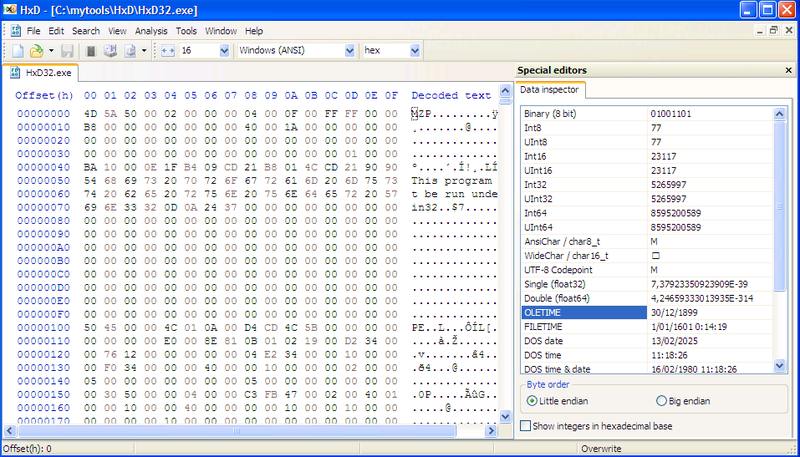 Launch memreduct.exe from 32 or 64 folder (for 64-bit OS). FWIW, the solution to starting minimized is to use the command line option "/minimized" (no quotes) in the shortcut properties. 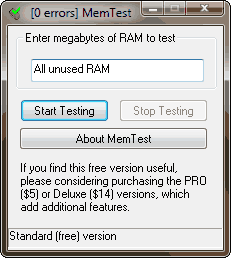 Memory Booster is a lightweight RAM optimization tool, with RAM and CPU usage histogram. 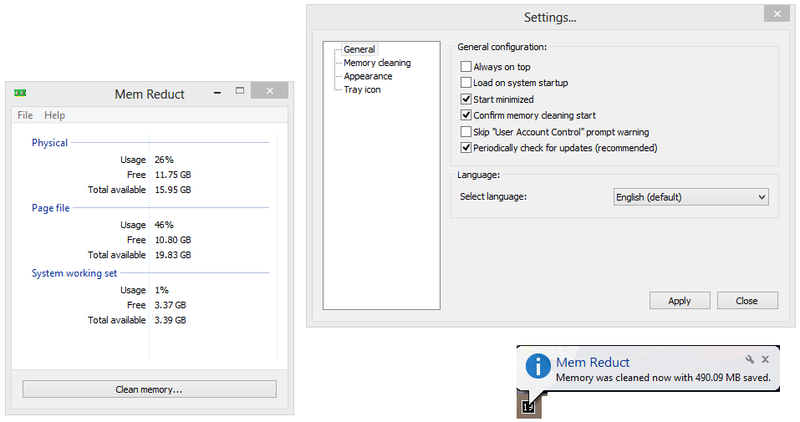 The program frees up memory in RAM by sending messages to Windows to clean up the workspace and for processes it no longer needs (Clear Processes Working Set). It is not a placebo memory optimization engine and will not force any memory out of RAM. Will continue to run periodically in the background to help improve the speed and the stability of your system. How to extract: Download the ZIP package and extract to a folder of your choice. Launch memBoost.exe. Now Open Source (GNU General Public License version 3). I updated Memory Booster to 1.9.5.1955. More information and download here: http://www.rizonesoft.com/freeware/memory-booster.html I am publishing all my freeware under Rizonesoft again. Could you please update the listing on TPFC to reflect all the new information (Including company info and home page). I apologize for all the moving, link and company changes, will try not to change anything again. Thank you for publishing Memory Booster on TPFC in the first place, I truly appreciate it. Please update the version number in the title and the new icon also.